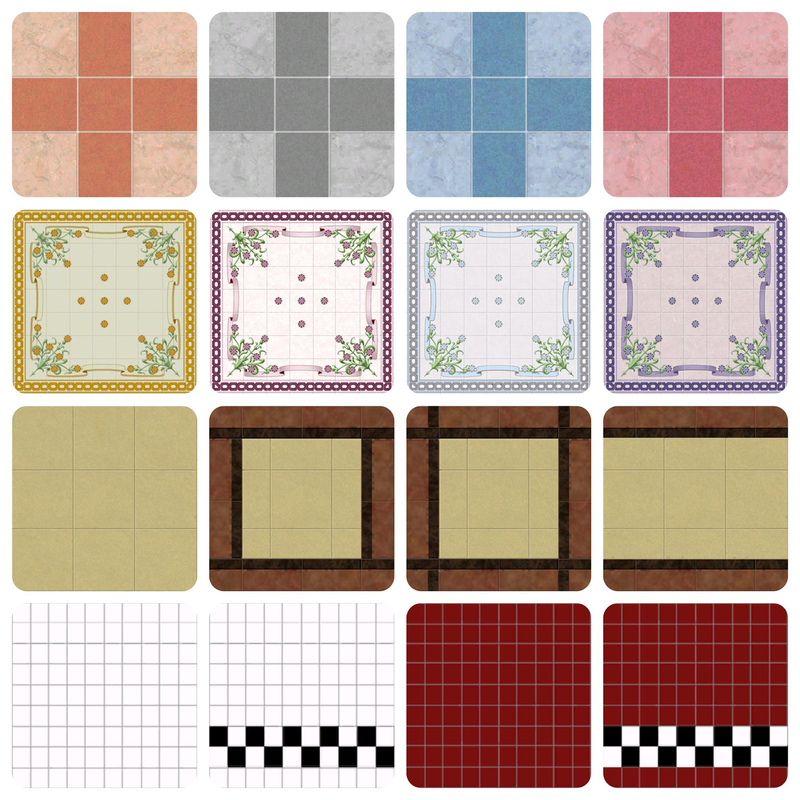 Mod The Sims - The ULTIMATE Tile Collection! 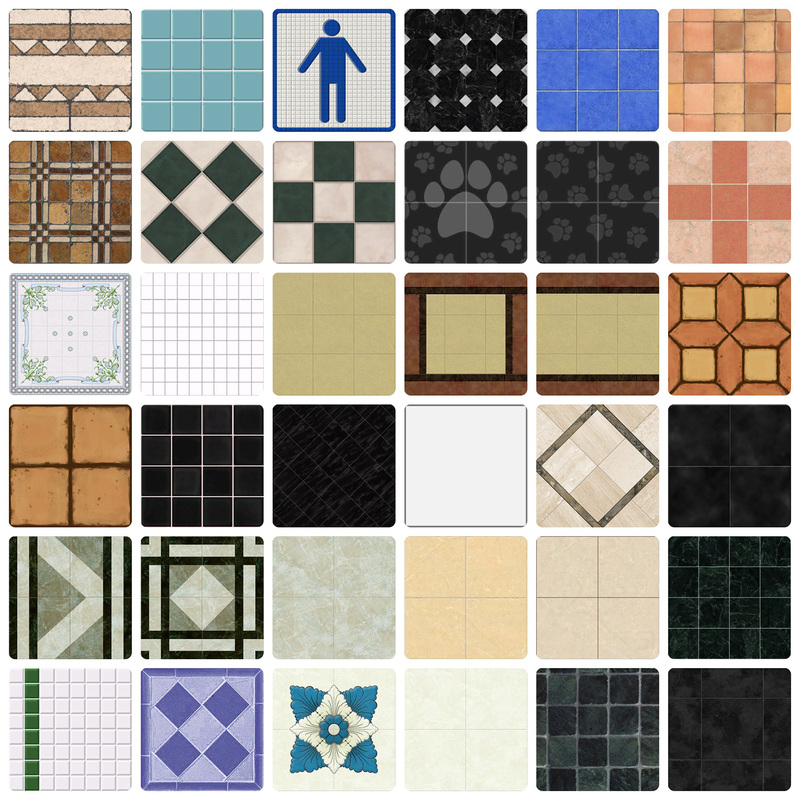 This collection includes 39 brand new tiles converted straight from TS2. 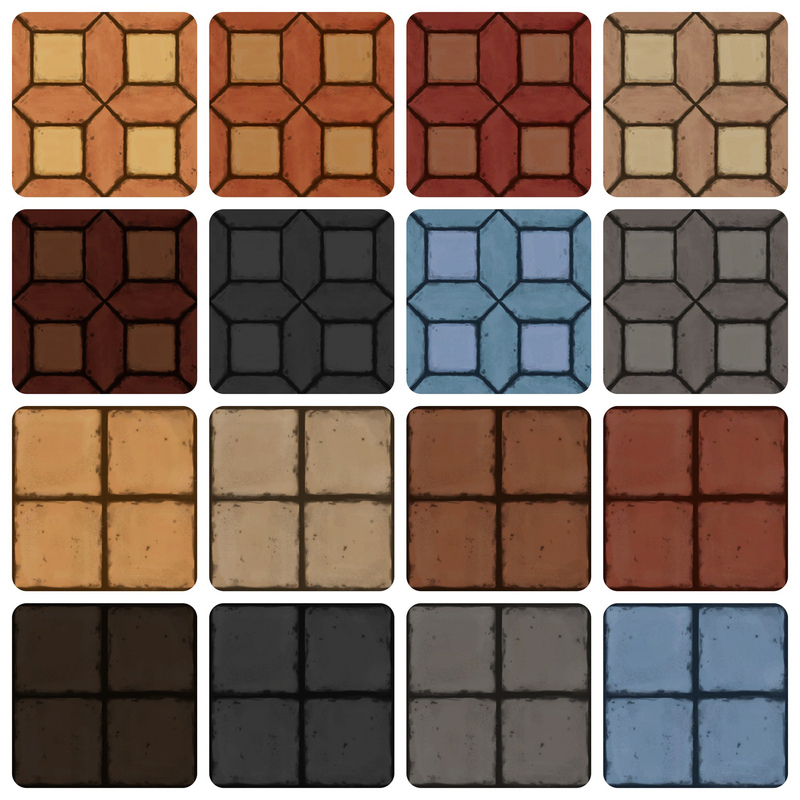 MOST Tile entries have A TON of custom recolors (by me, duh) for a total amount of 170-180 brand new tile textures. 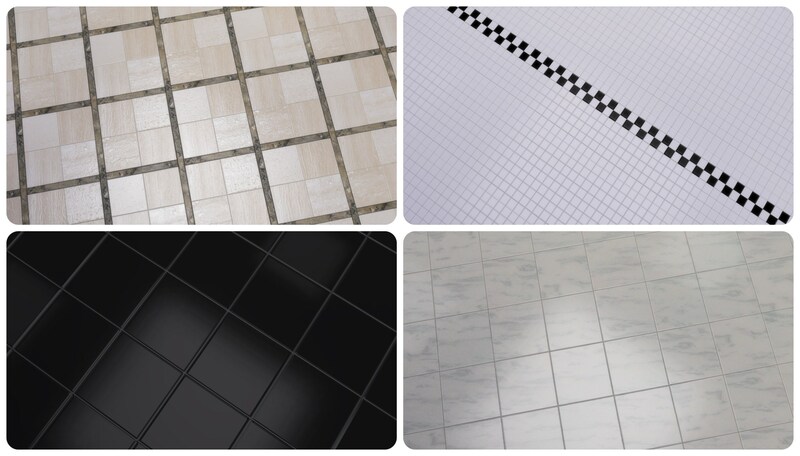 1) Each tile has custom Normal and Specular maps for proper reflections! 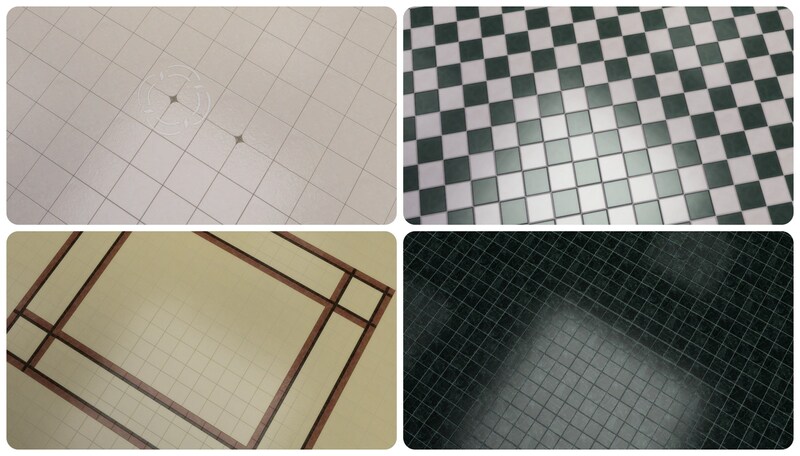 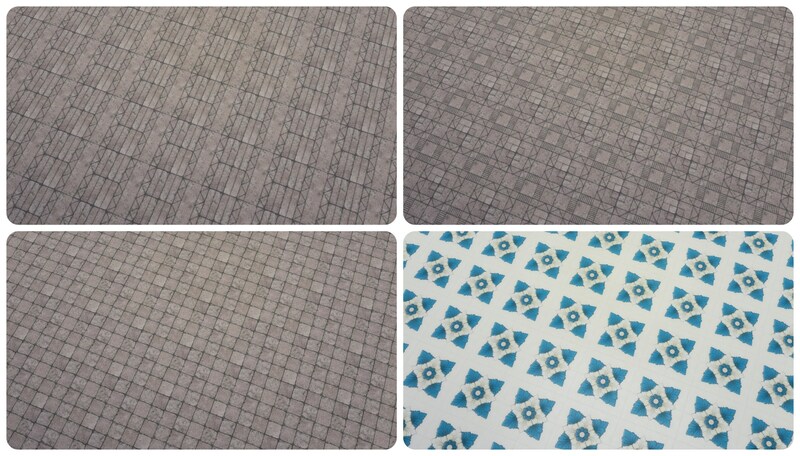 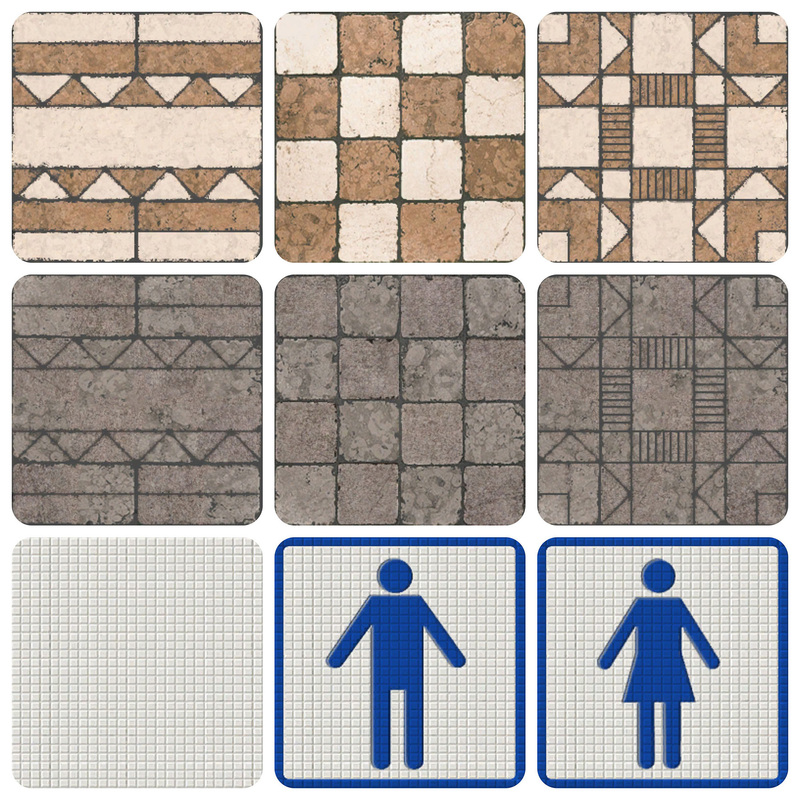 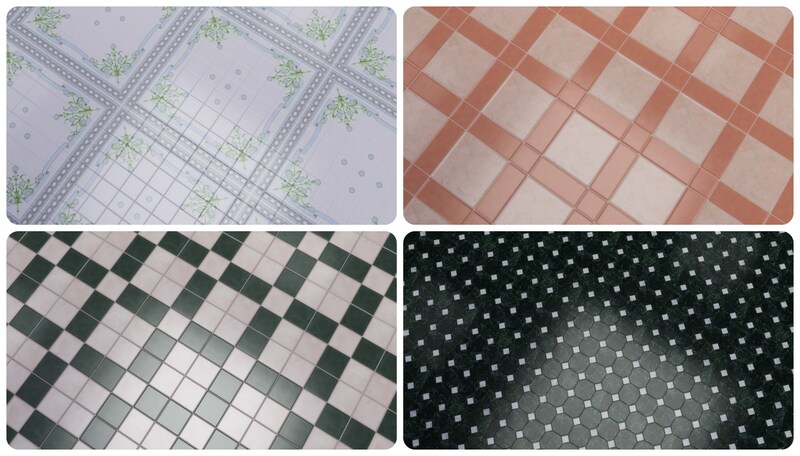 2) This collection includes tiles from both the TILE and LINOLEUM categories from TS2. 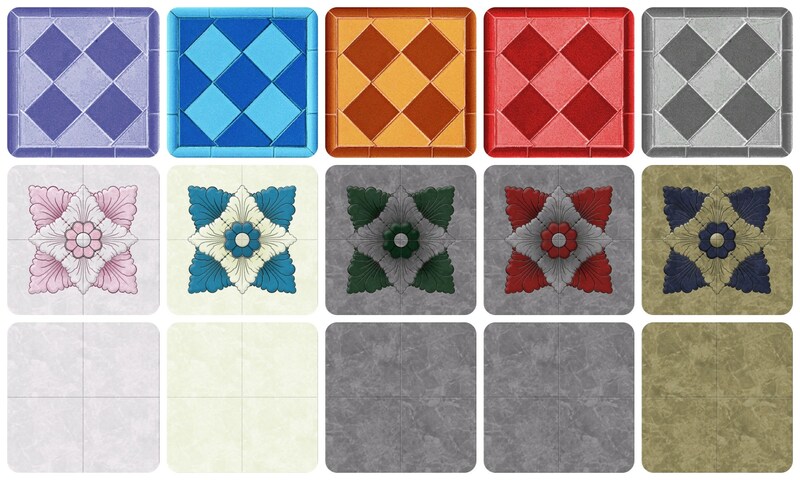 Some tiles were left out either because their textures were very low quality OR because I wouldn't find any use for them in my game. 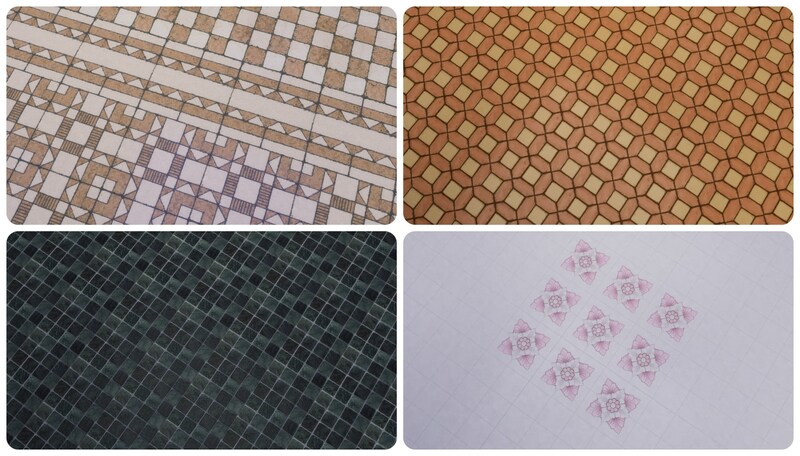 3) Some tiles appear in multiple categories (such as Lino, Stone etc.) 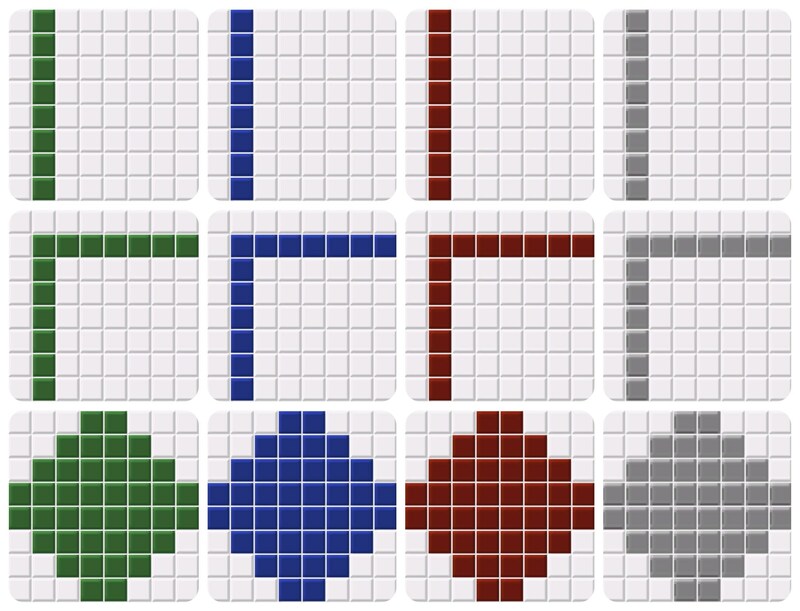 Check the list below to see what appears when. 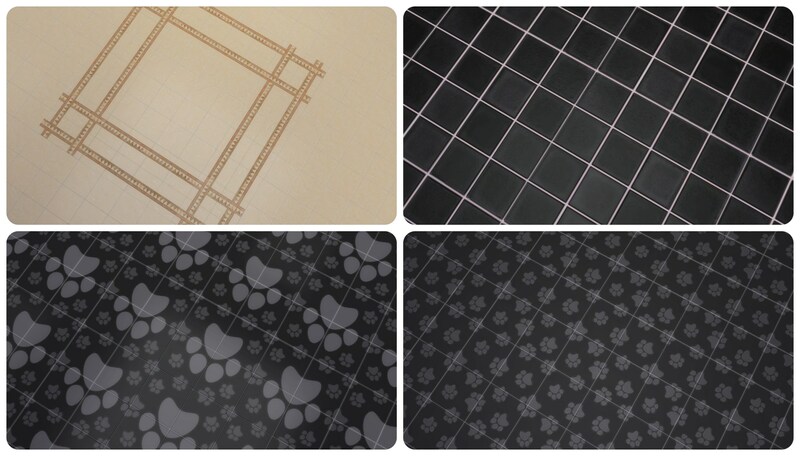 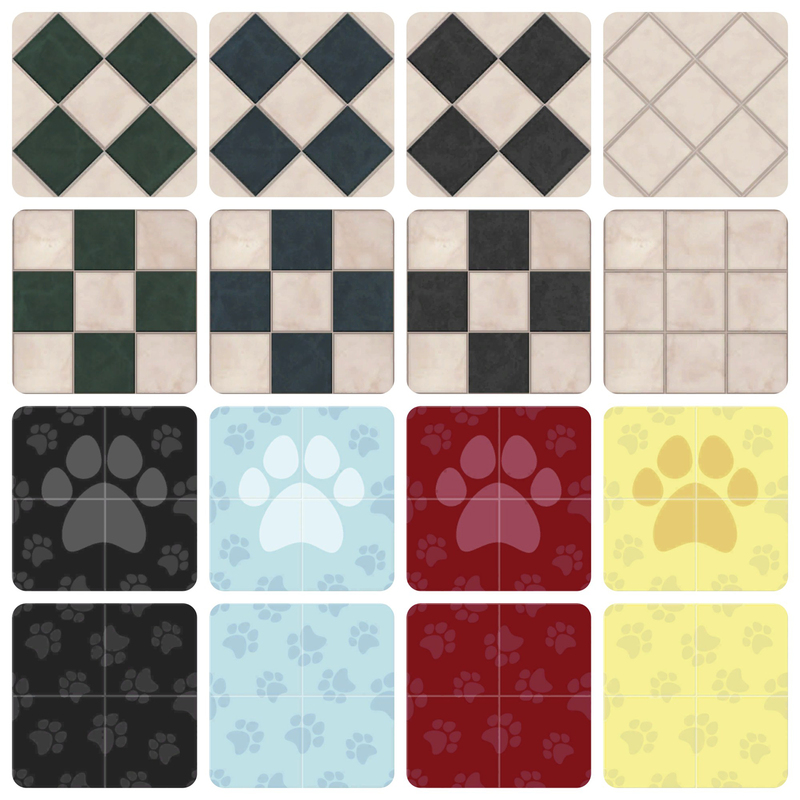 4) Many tiles, have some decal options inside their swatch options. 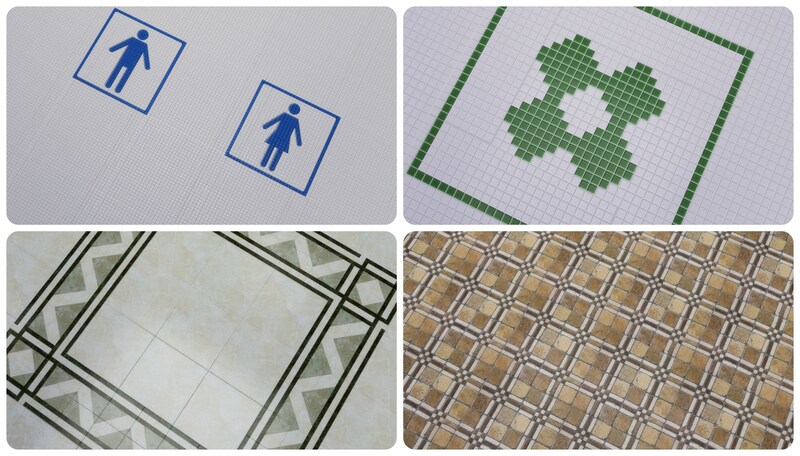 Make sure to check them all out! 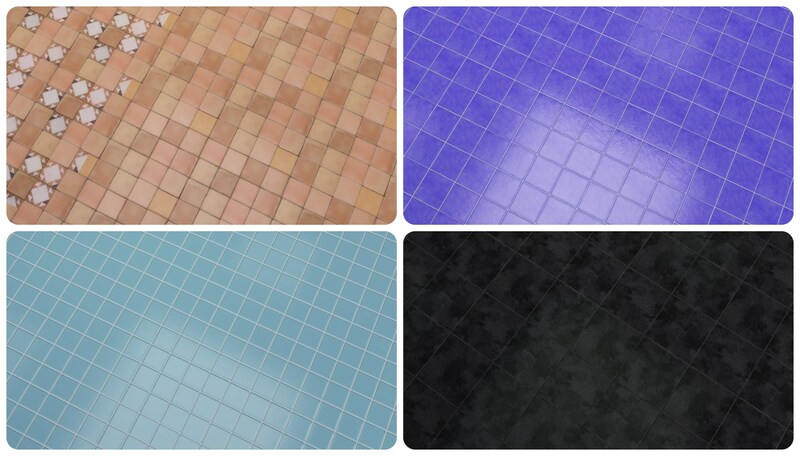 6) The tiles have been categorized per texture, instead of just putting them all together in 1 entry (like other similar uploads here on MTS) This way things are way more organized. 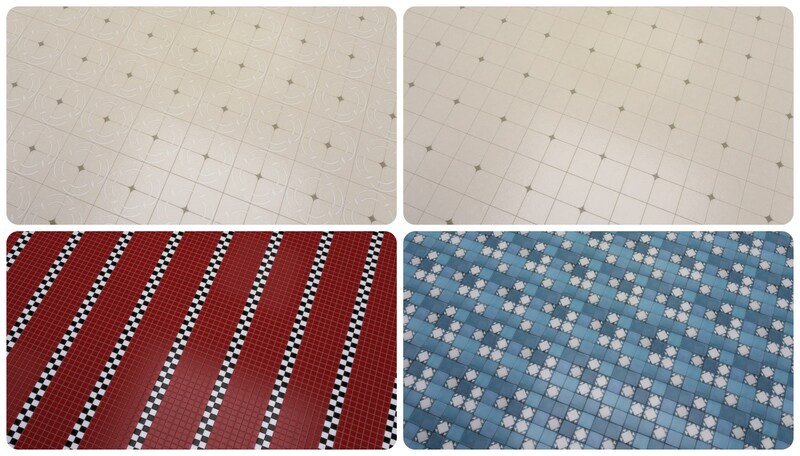 7) The "Squared Linoleum" tile has a slight issue when lining up the pieces. 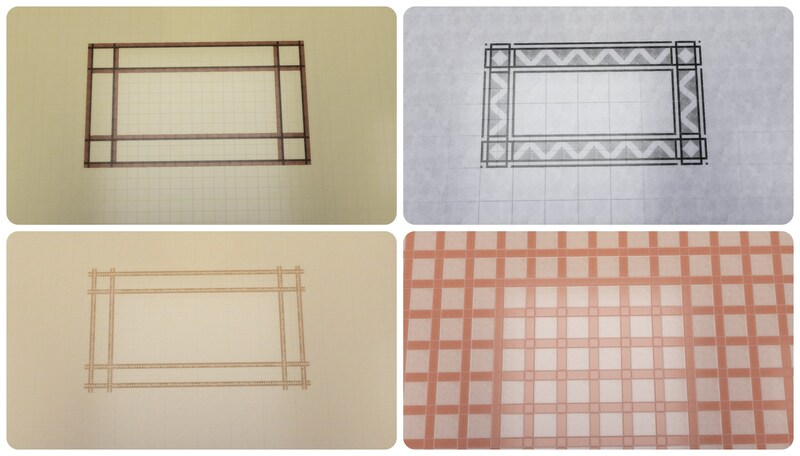 This is hardly noticeable however it can be easily fixed by rotating some pieces until they look correct. 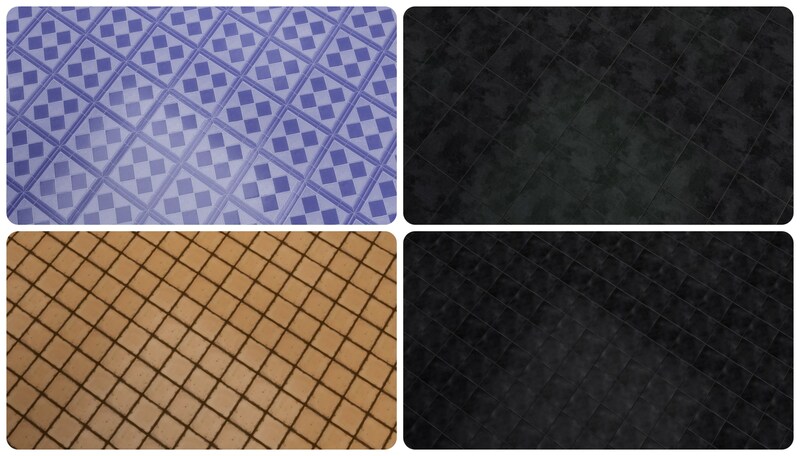 I'm now working on some stone, and wood flooring from TS2 so expect that in the near future!